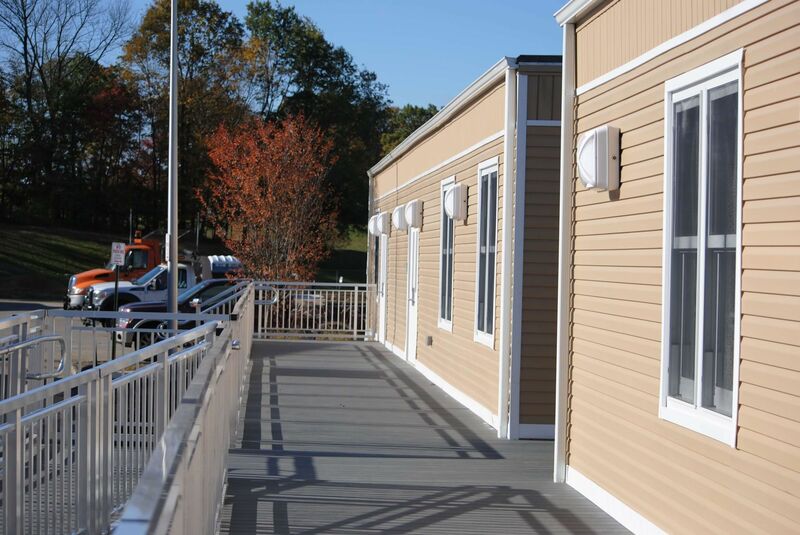 In support of major renovations to the Frelinghuysen Middle School, due to enrollment slowly increasing, the Morris School District chose relocatable modular buildings to help solve their space needs. 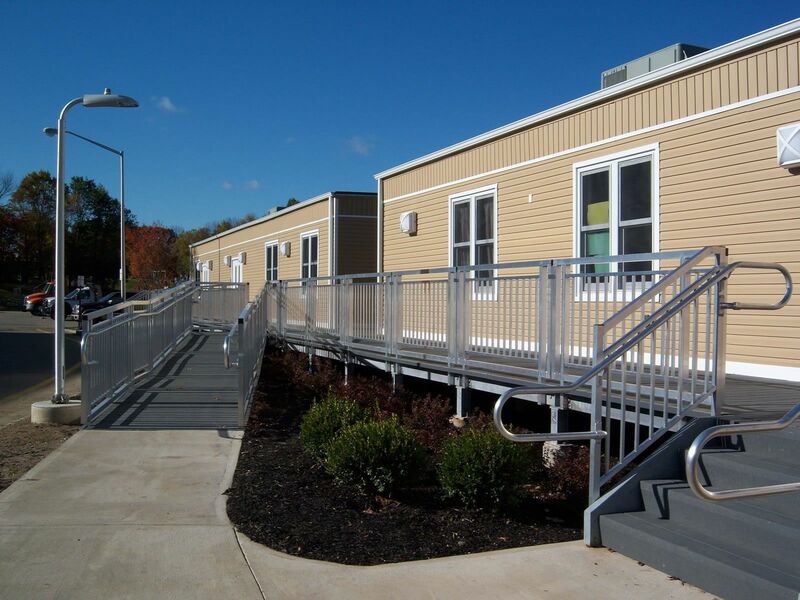 The new modular building project consist of two relocatable modular buildings joined together by a structural steel decking system allowing the two new spaces to function as one. 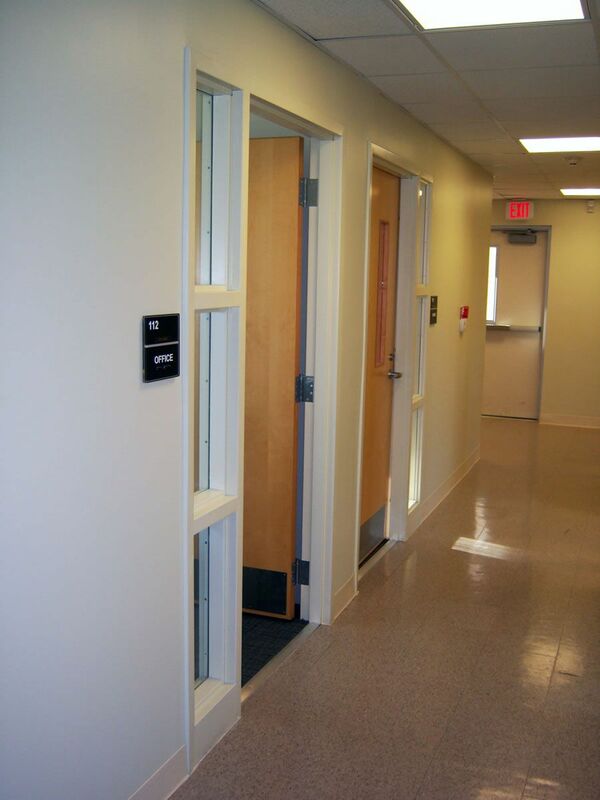 The combined areas, totaling 4,256 nsf, consist of eight offices, two conference rooms, reception & waiting areas, work rooms, storage rooms, and male & female restrooms with the adjoining deck. 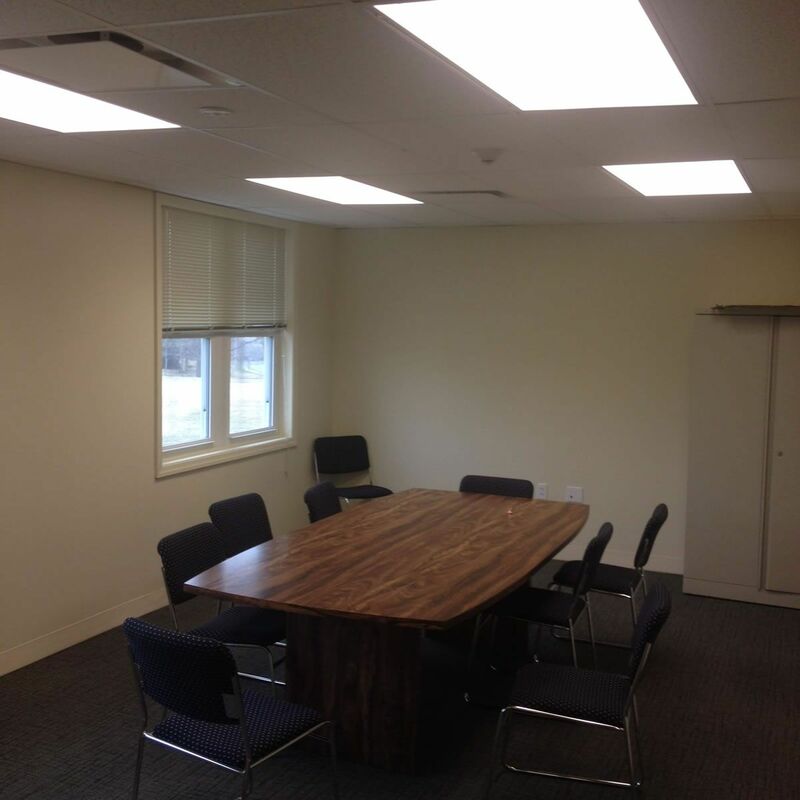 This space is conveniently located on the campus as an auxiliary building to the existing school and has an upgraded school building look to match the campus. 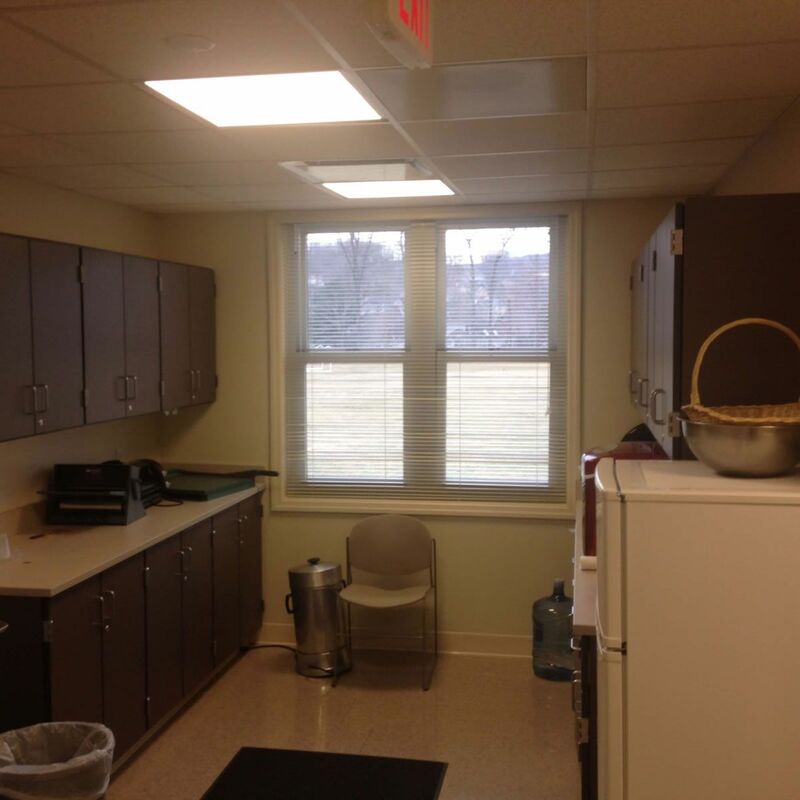 This site transformed from a small parcel of grass at the corner of the ball fields to a fully functional office facility in less than 60 business days. 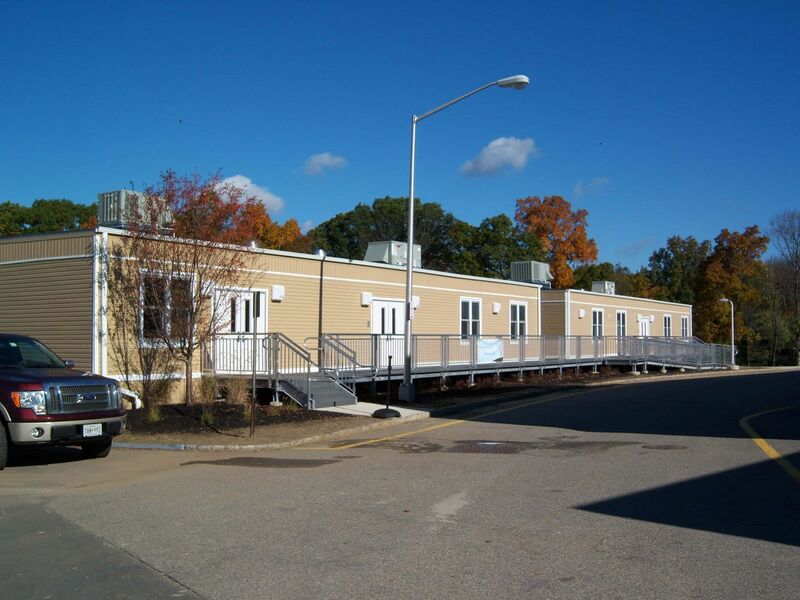 Electric, water, sewer, gas and founda­tions were constructed while the building was manufactured in an offsite facility. 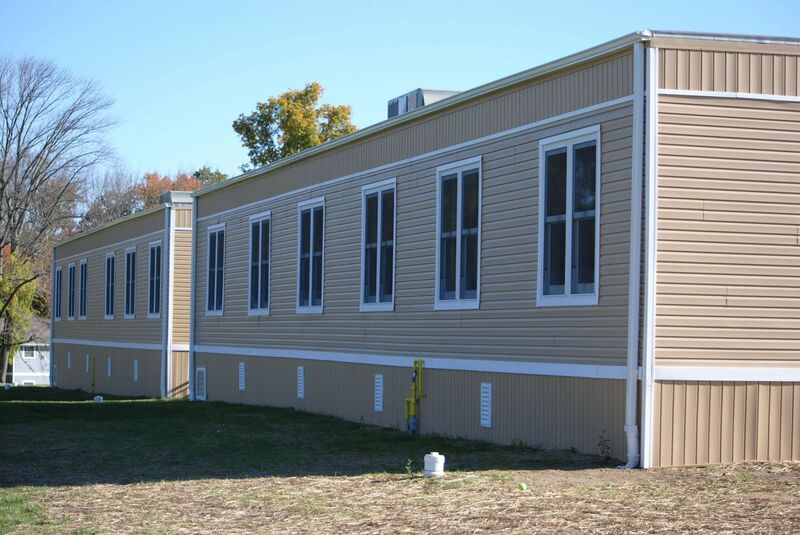 This concurrent construction process provided the school with quick installations and minimal site disturbance at site; making it a fast and streamline solution for the school. 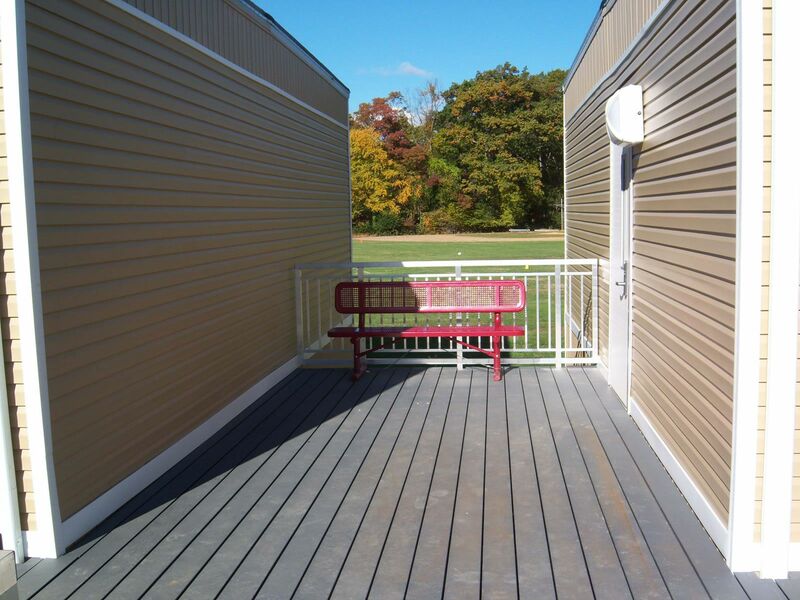 The design of this building was critical because the school needed to minimize losing space from the ball fields, while making the building accessible to the existing building. 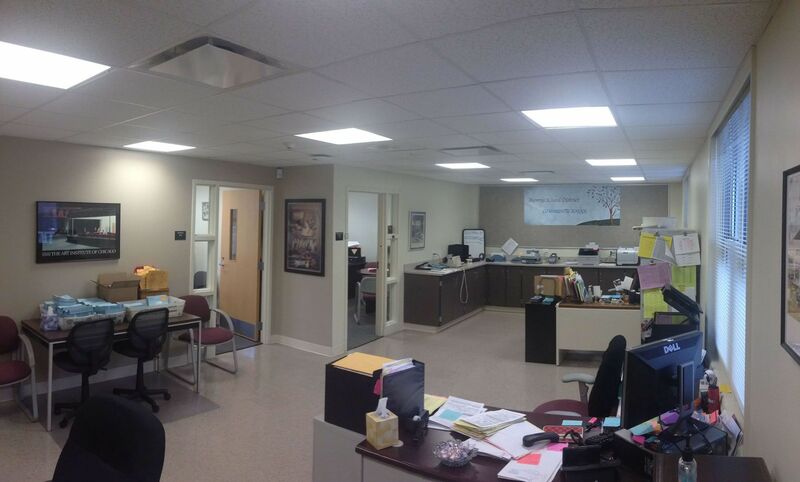 Two long rectangular buildings were designed and adjoined by a deck system to allow for these buildings to optimize the space and provide ideal functionality for the staff.